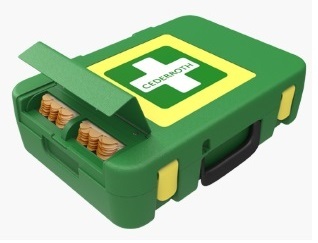 Health and Safety materials | Repair Management Nederland B.V.
Repair Manangement Nederland RMN, is working with leading manufacturers in personal health and safety products for industrial workers and marine. 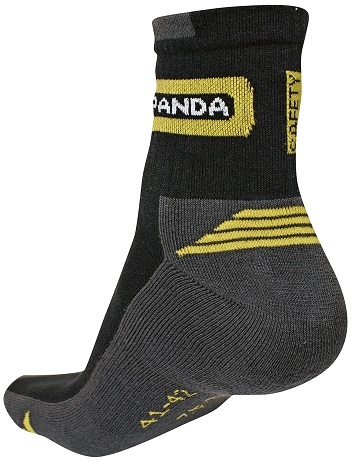 Those manufacturers are Moldex, CleanSpace, Peltor 3M, Uvex, MSA, Edge Safety, Bollé, Cerva, Hydrowear, Australian Line, Sioen, Jallatte, Bata Industrials, GriSport, Emma, Steel Blue, OS, Panda Safety, CRV Safety etc. Always with a vision of providing the customer with the right equipment for his specific job. The range of Eyewear products consist the following brands; Peltor 3M, Bollé, Honeywell, MSA, Uvex, iSpector, Friedrich & Friedrich and Cerva. 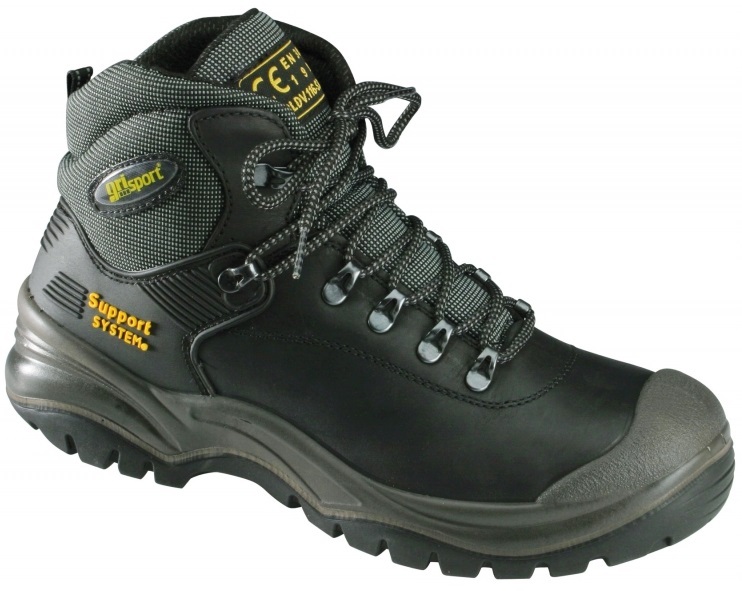 The latest designed models and materials are available following the standards for personal safety materials. Standard spectacles are available with clear, grey, brown, yellow, smoke gold coated and blue lenses to meet the users requirements. Special coatings for anti-scratch, anti-fog or UV protection. 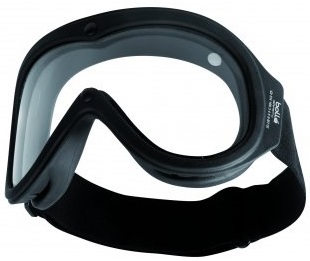 From manufacturer Bollé we also offer Tactical Goggles with high temperature and ballistic protection. 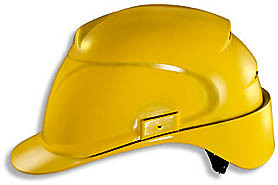 For complete face protection there is a range of Face Shields. 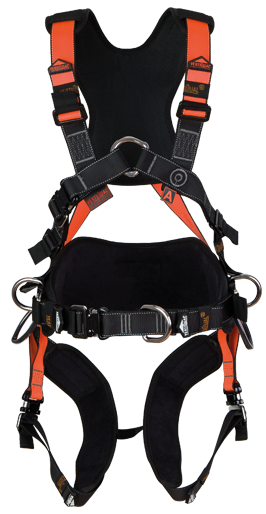 Edge-Safety is a Dutch manufacturer of high quality fall protection devices, like harnesses, lifelines, postitioning lanyards, self-retracting lifelines, tripots and special anti-static harnesses and combination vests for Hazardous invironments such as petrochemical and chemical industrial plants. 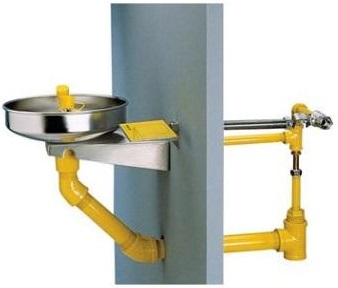 We also offer yearly testing and certification of this products. 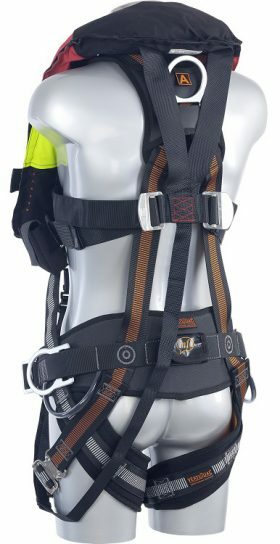 A new combination of a safety harness and inflatable lifejacket for working and rescue offshore on windmils and heights on board. Especially for protecting people on board of commercial seagoing vessels and offshore vessels. 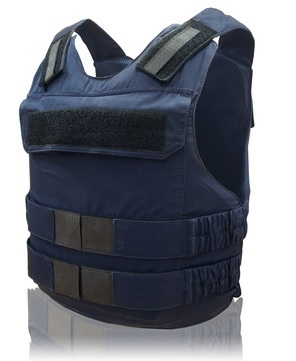 Tactical Overt vests Body armour in with NIJ Level 3a Soft Armour. Choice in Hard armour plates Level III and Level IV all certified. Also advanced combat helmets. 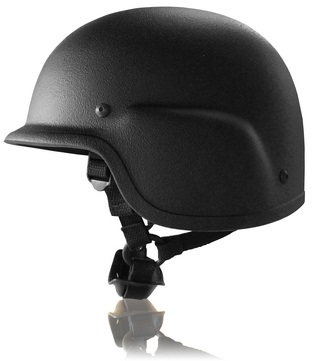 Both Body Armour and Helmets are available in the colors Navy Blue and Black. 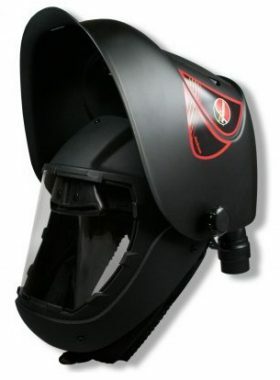 The Body Armours are available in sizes Small up to 4XL and the Advanced Combad Helmets in sizes Medium, Large and Extra Large. 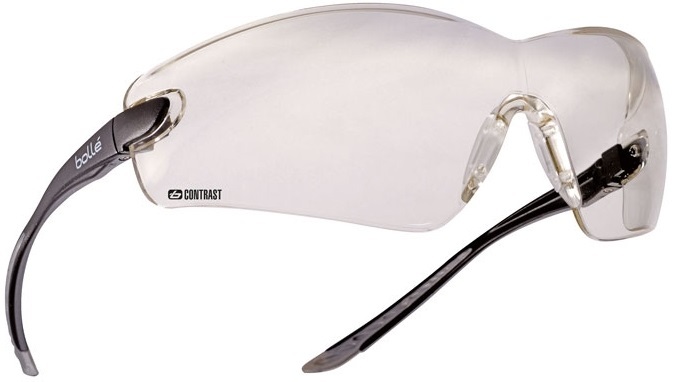 From manufacturer Bollé we offer the Chronosoft Tactical safety goggles V50 Ballistic resistance STANAG 2920. 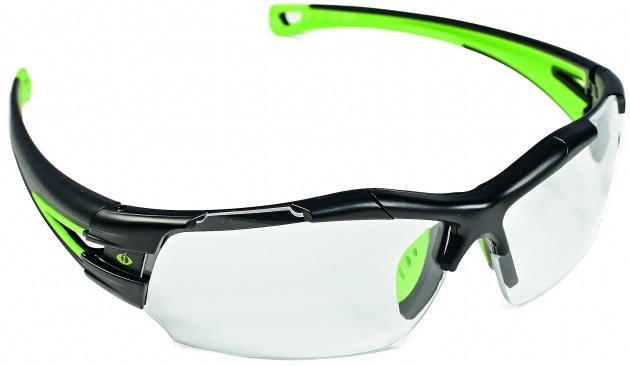 Uvex is one of the leading companies in Eye, Face, Hand, Head and Foot protection. With the Uvex Sperian line they have a top quality line of eye protection, fashionable spectacles with different lens shades. Uvex is using the latest technique in head protecting which is visible in the new line of helmets. 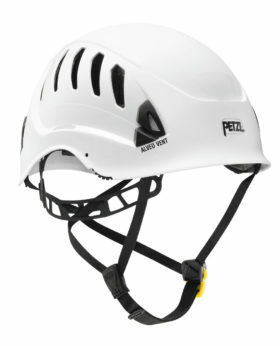 For working on heights the special Pheos Alpine helmet. 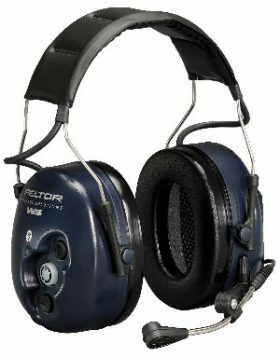 Peltor 3M is since 2010 one group. 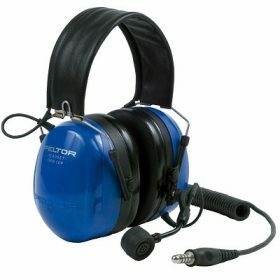 Peltor is a leading company in Noise Protection in combination with build in communication devices. 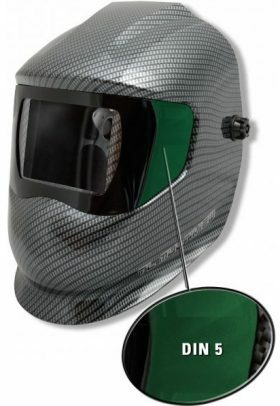 This in combination with a very modern range of safety helmets complete with integrated lenses makes this a superb product. 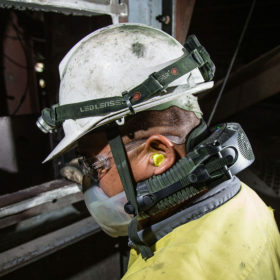 Hearing protection is also available with build-in communication devices and as ATEX Intrinsic Safety devices. 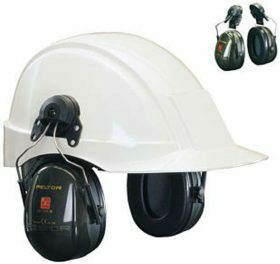 Due to the fact that personell safety equipment must be used the whole day on the job site it must be very comfortable to wear. 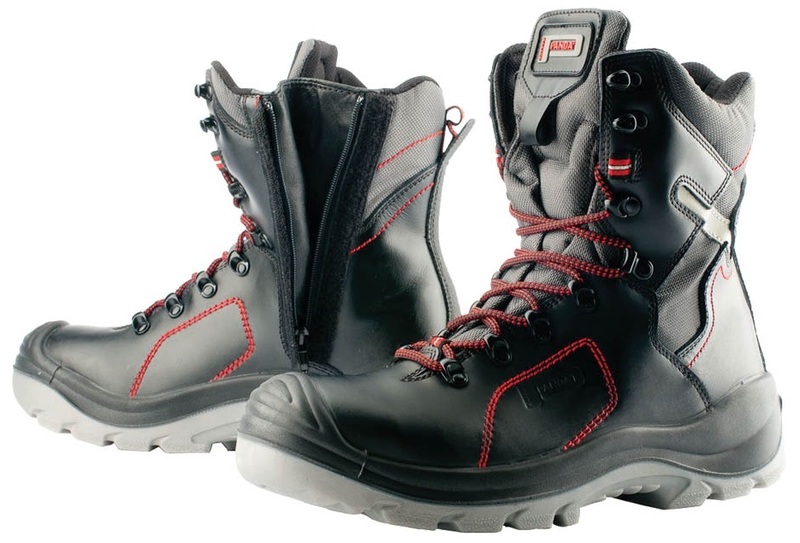 Peltor makes this great combination with high comfort. 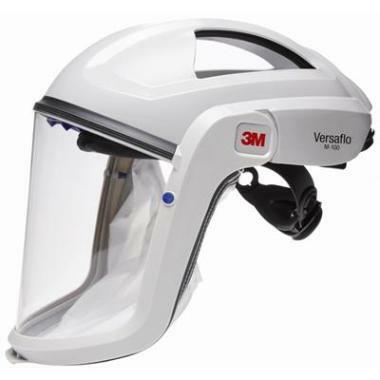 3M offers also a complete range with spectacles and safety goggles and respirators. 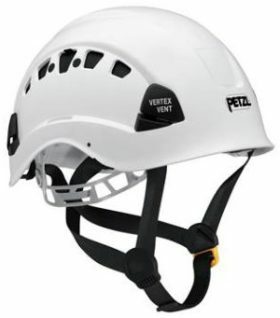 Petzl alpine helmets, developed for safe working on heights according to EN 397 – EN 12492. Comfortable and safe. Possibilities to connect accessories to the helmet. Available in several colours. 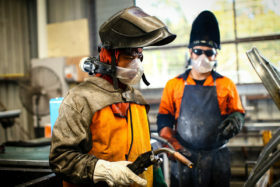 A specialist in innovative and quality respirator design and manufacturing. Established in 2009 by a world class medical device engineering team with a vision to make respiratory protection wearable and easy to use. Designed and built with the same rigour as in the medical industry, CleanSpace respirators are safe, reliable and extreme comfortable. 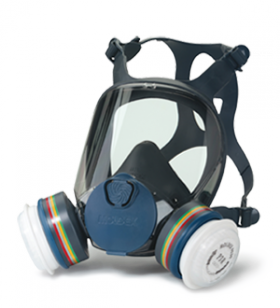 CleanSpace respirators (NIOSH approved) deliver significant safety and compliance benefits over traditional masks and are sold in over 20 countries. 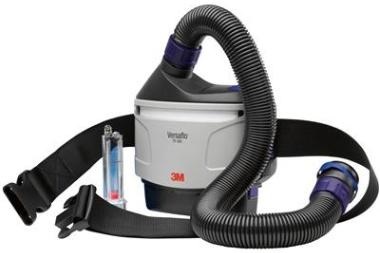 The respirator units comes in three different versions, CleanSpace2 for standard use in combination with a half mask, CleanSpace ULTRA IP66 for decontamination and CleanSpace EX which is Intrinsically safe certified for use in potentially explosive atmospheres. Adflo Versaflo is the ultimate fresh air independent breathing system for working in areas with a potential health risk when exposed to dangerous dust particles, gas or vapour. 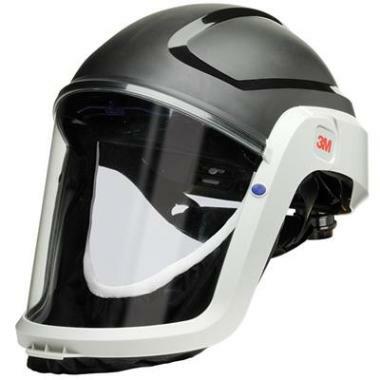 Together with a complete range of comfortable visors and helmets provide this system an ideal protection even in narrow areas. Long battery runtime for continues 5-6 hour or with high capacity battery 10-12 hour working without the need of re-charging. 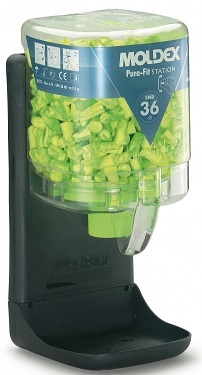 The Adflo unit can be used in combination with a dust particle filter kit or with a gas & vapour filter kit. Special pre-filters provide a much longer lifetime of the filter kit. 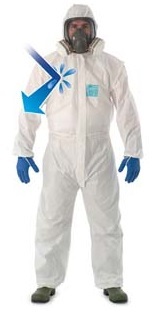 A leading manufacturer of chemical protective clothing. 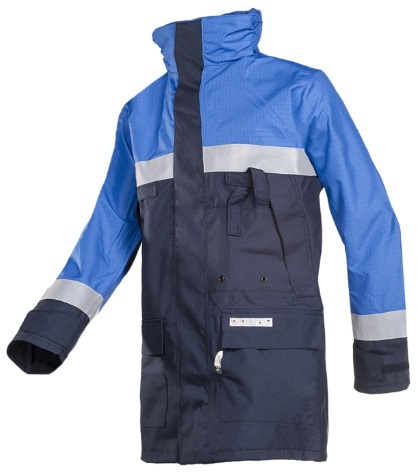 Available are disposable protective coveralls, shoe covers, hygiene snoods, disposable caps etc. 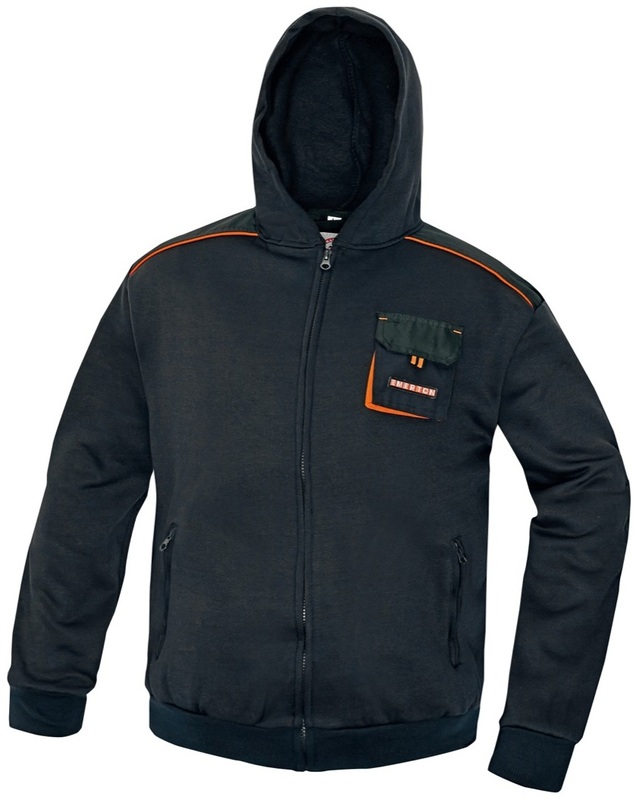 The new range of Knoxfield workwear consist high quality modern clothing using the latest comfortable fabrics. 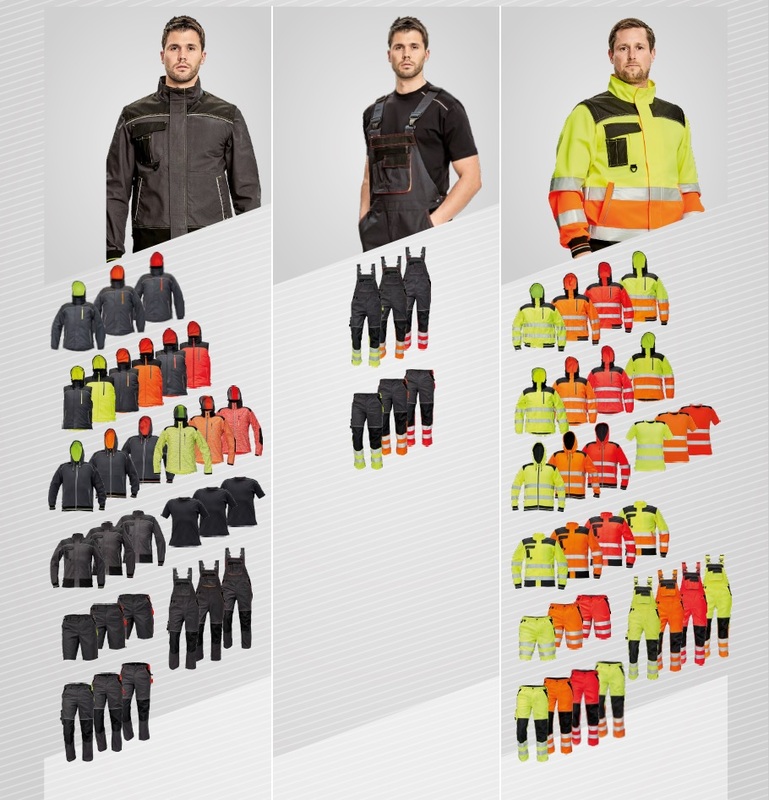 Many possibilities in colour combinations and Hi-Vis combinations offers this range te possibility of 294 different clothing combinations. 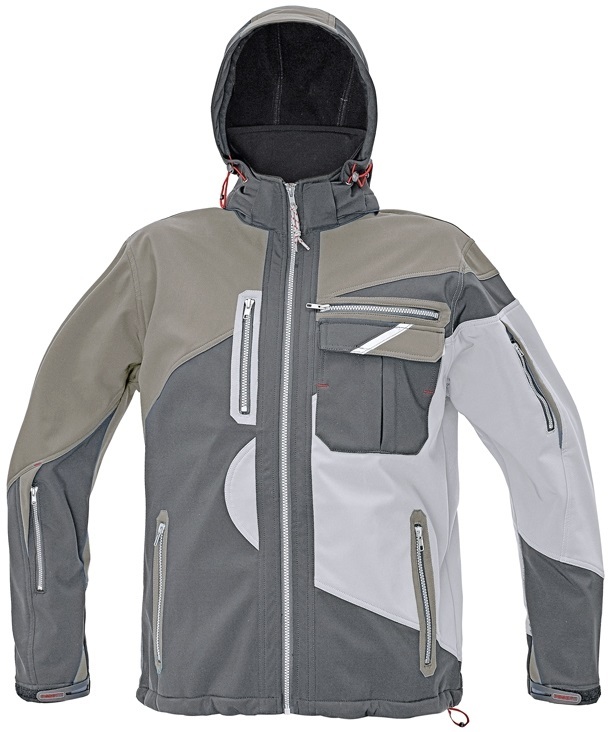 Trousers, Bib & Brace, Shirts, Bodywarmers, Jackets and coats complete this Knoxfield range. RMN is prefered dealer for offshore, marine and industry. 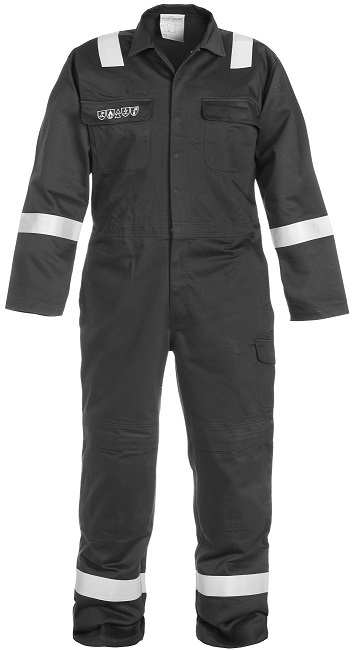 Multinorm boilersuits for Marine, Offshore and Petrochemical Industry. 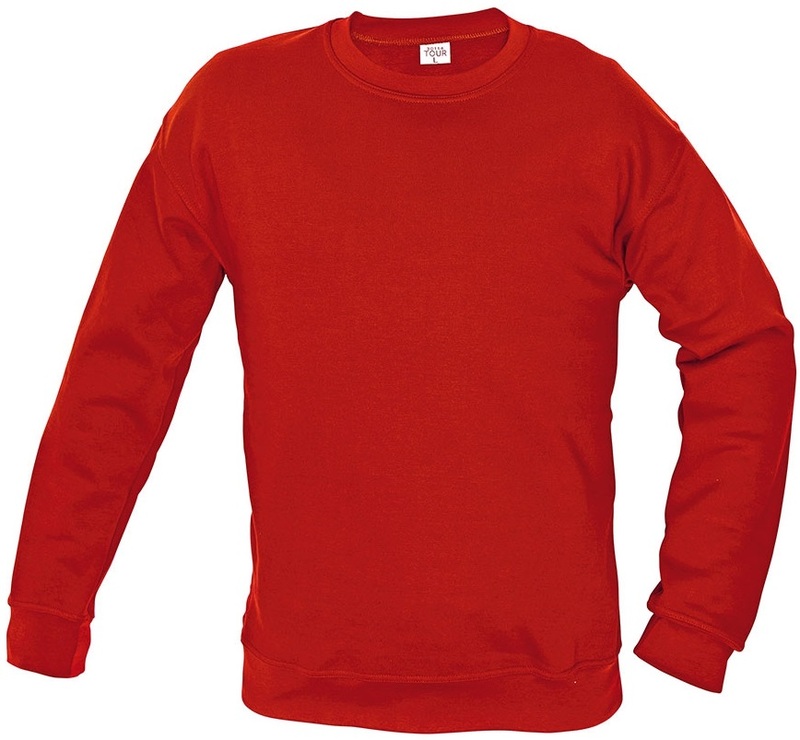 Heavy duty quality fabric, flame retardant en anti-static. Available in the colours red, navy blue, black, hydron blue and orange. Certified according to the latest standards. 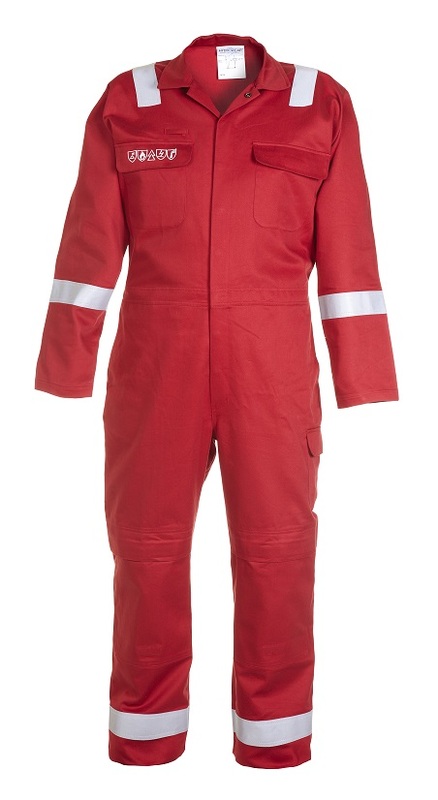 Havep Explorer 20053 offshore boilersuits in the colors red and navy. Proban flame retardant anti-static fabric. Heavy Duty quality 350gr/m² with reflective striping. Certified according to ISO 11612 and EN 1149-5. Sioen Industries is a diversified stock quoted group with an extensive portfolio of products and activities: spinning, weaving and coating, manufacturing of clothing, production of fine chemicals and processing of technical textiles. Vertical and horizontal integration, diversification and permanent growth have driven the company since 1960. 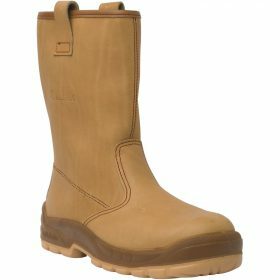 We can offer a complete range of high quality work clothing and technical clothing under the brand names Sioen, Flexotane, Mullion. Download the datasheet for the Sioen immersion survival suits. Viking immersion suits for marine & offshore. Different possibilities and colours available. For improved safety and protection in cold water. The PS2006 and PS2014 are for us the most required types. Viking immersion suits are certified according to the latest marine and offshore standards. High quality heavy duty work trousers for the most high demanding jobs. Cotton and mixed fabrics with reinforcement on exposed areas. Rain trousers and Hi-Visibility trousers. Multinorm trousers with flame retardant and anti-static properties. For all trousers we have the matching wroking jackets. Brands such as Assent, Sioen, Australian Line, Cerva, OS, SafeWorker and M-Wear. 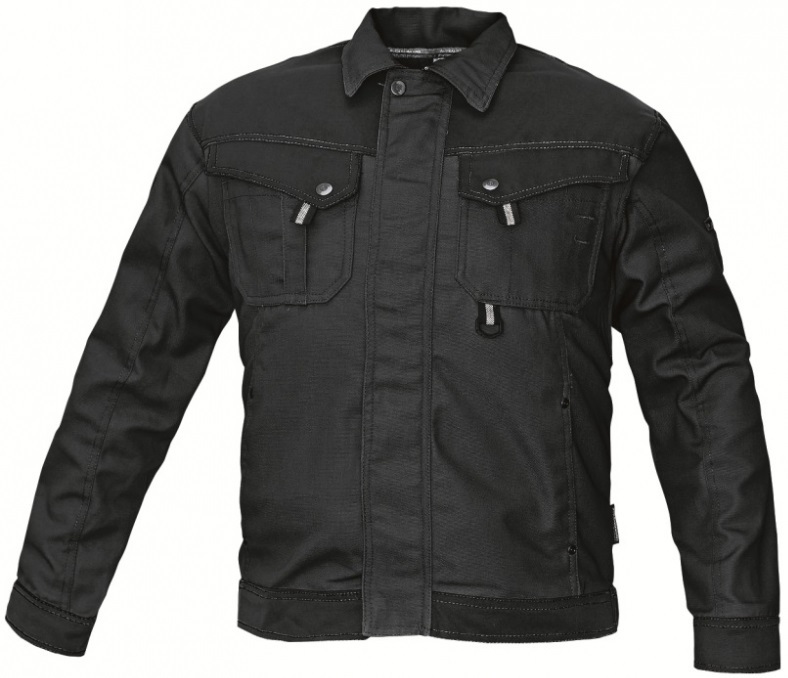 High quality working jackets for the most demanding jobs. Different fabrics such as cotton, polyester/cotton and reinforcement fabrics on exposed areas. 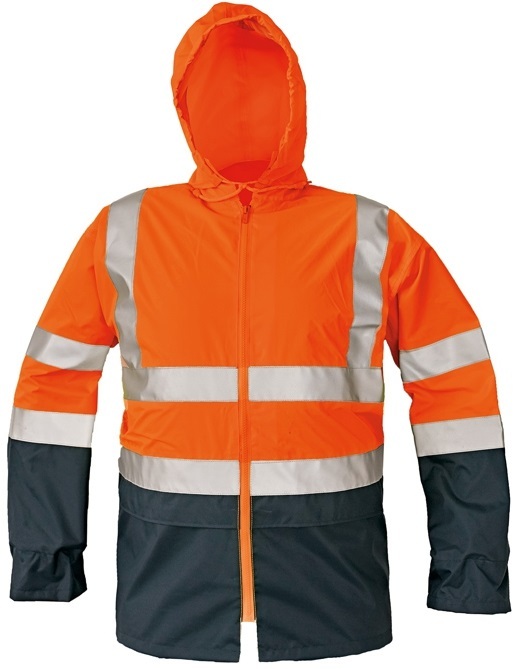 For all working jackets we have matchine trousers and boiler suits. Brands such as Assent, Sioen, Australian Line, Cerva, OS, SafeWorker en M-Wear. Winter coats available in several fabrics and for many work applications. All available with matching trouser, bib & brace and boler suits. 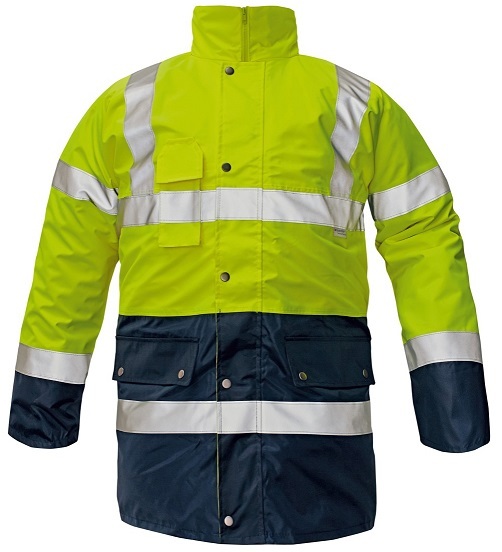 Raincoats, coats for subzero temperatures and coats for working areas where flame retardant and anti-static properties are required. Brands such as Assent, Sioen, Australian Line, Cerva, OS, SafeWorker en M-Wear. 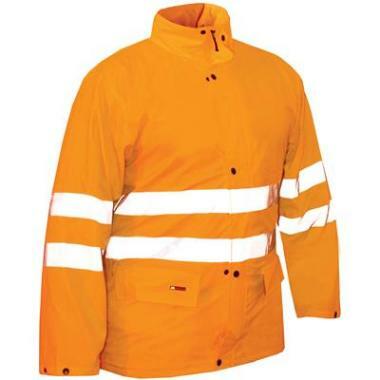 A range with special working coats for working in areas where hi-visiblity is required such as harbour areas, roads, parkings etc. All with 3M Scotchlite reflective tape . 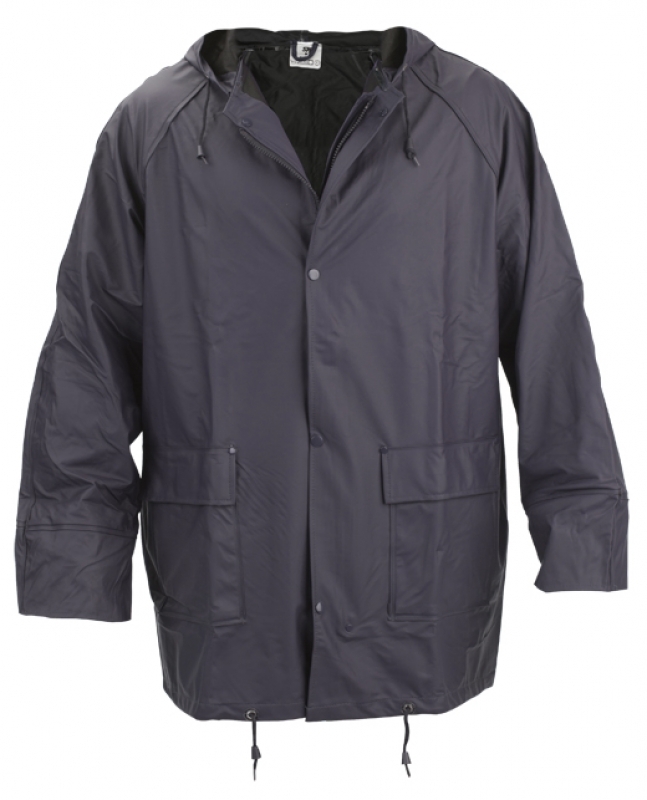 Available as raincoats, coats for subzero temperatures and working jackets for working in summer conditions. 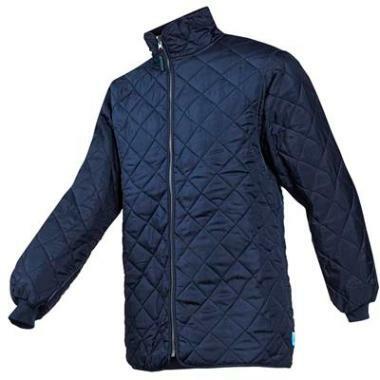 Some have removable liners for example as fleece or bodywarmer. 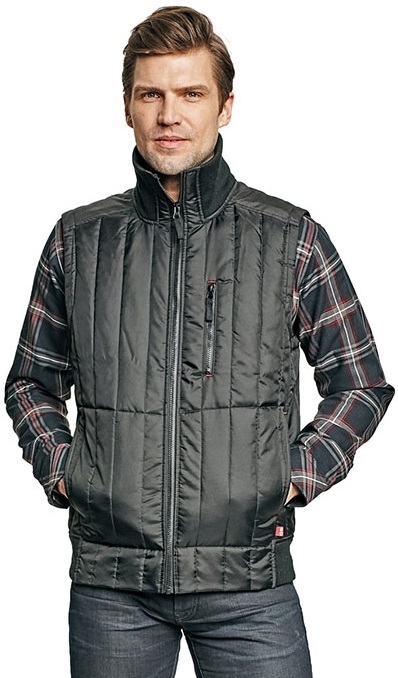 Bodywarmers can be used as working vest. For all we have matching trousers, bib & brace and boiler suits. Brands such as Assent, Sioen, Australian Line, Cerva, OS, SafeWorker en M-Wear. Underwear / undergarment such as thermal insulating clothing for working in cold stores or working outside in subzero temperatures. 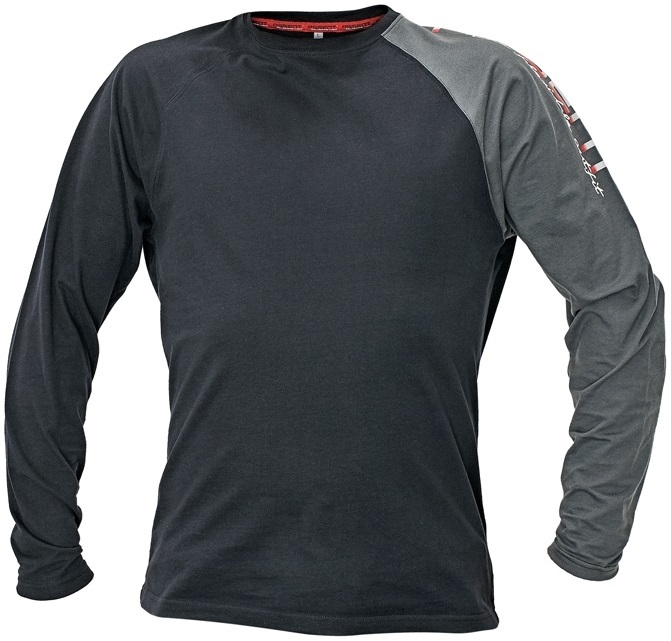 Moisture regulating under clothing. 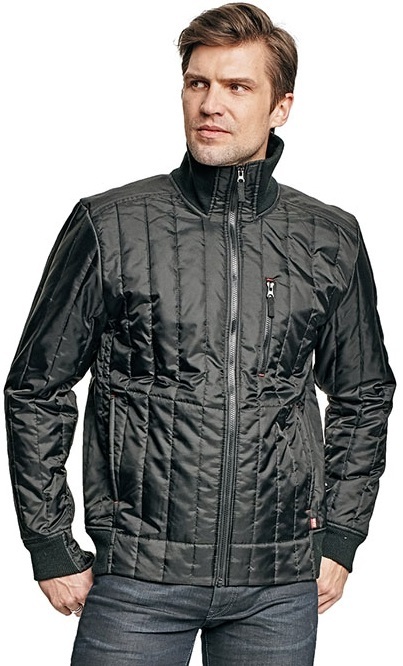 Brands such as Helly Hansen and Sioen and M-Wear. 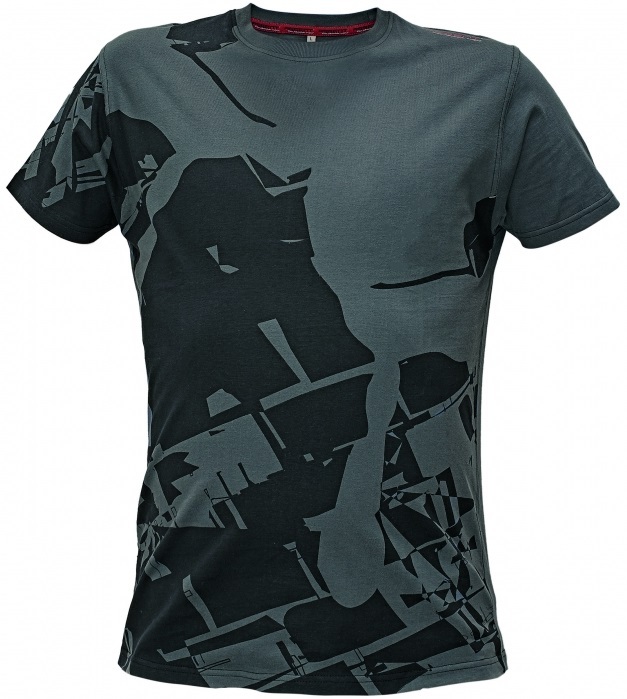 A complete range of high quality T-shirts with short or long sleeves in modern colour combinations or a single colour. 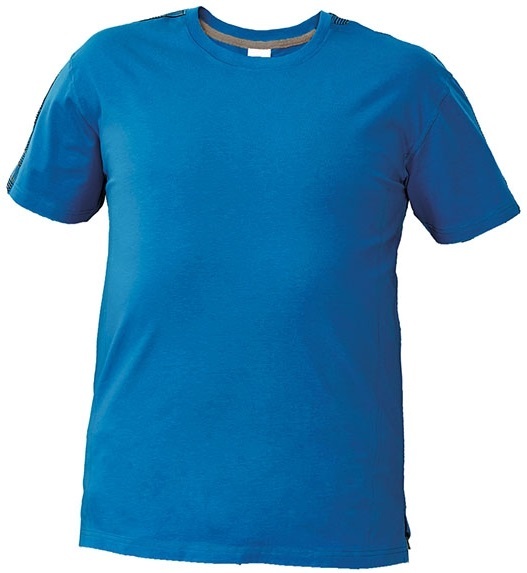 Short sleeve Polo shirts in 12 different colours, Sweatshirts and hoodies in modern colour combinations. Easy to mix and match with our trousers and bib & brace. 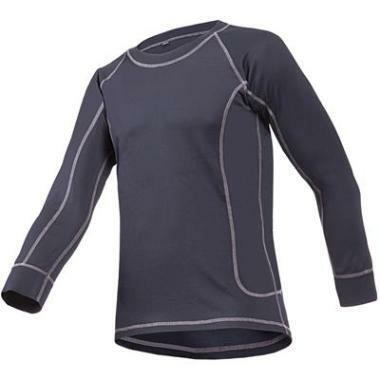 Bodywarmers and Fleece jackets with windproof lining. 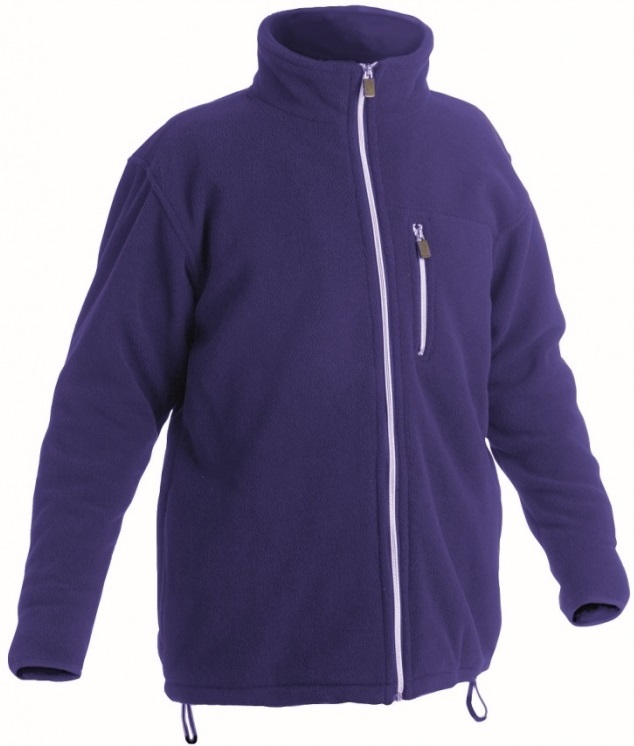 Fleece jackets in multiple colours. 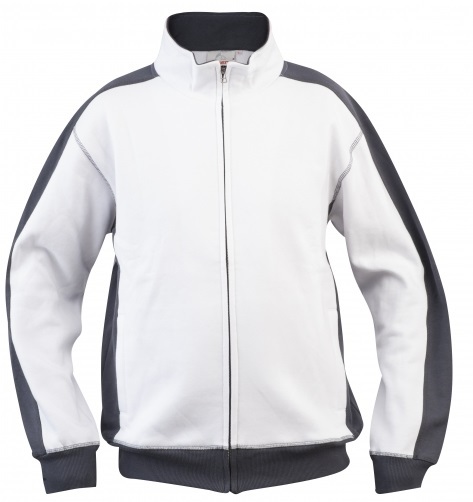 To be wear as jacket or as a middle layer. 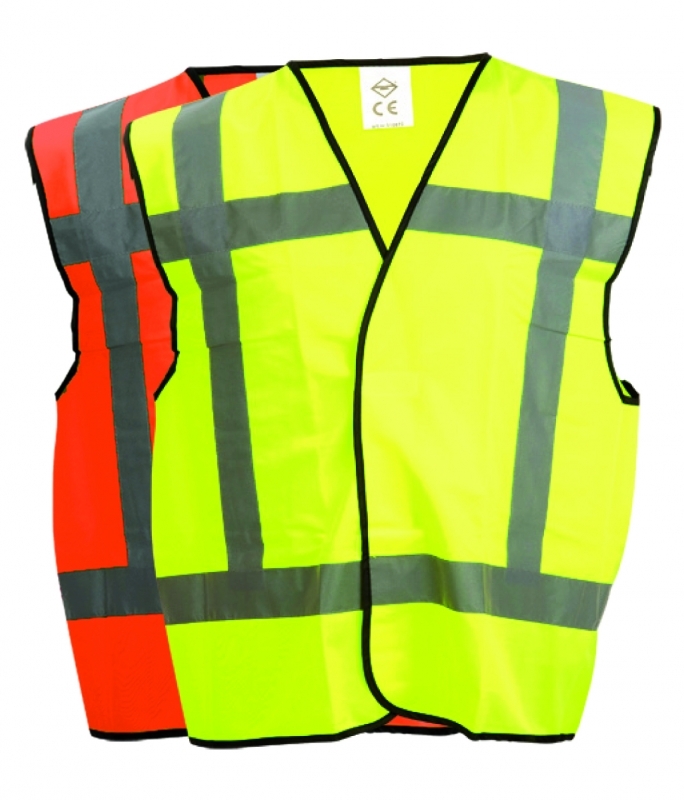 Traffic high visibility jackets in Fluo-orange and Fluo-yellow with reflective striping. 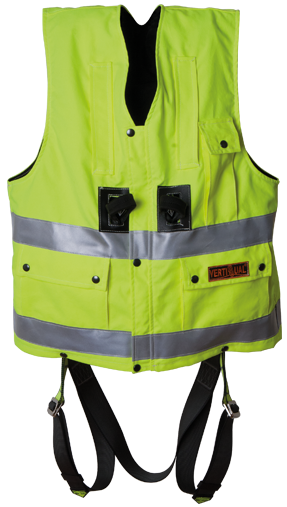 Special High-Vis traffic vests for working in high temperature conditions as summer weather due to a special MESH fabric what gives good ventilation. Brands such as Cerva, SafeWorker, Fridrich & Fridrich, OS etc. 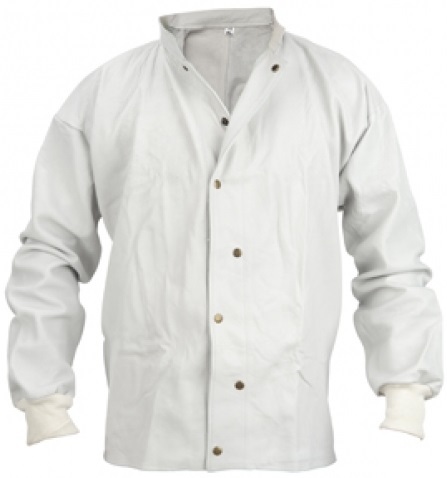 Flame retardent and antistatic protective clothing to protect the welder against welding splatters. Trousers, jackets, overalls and aprons. Especially developed to test if your survival suit is still watertight. 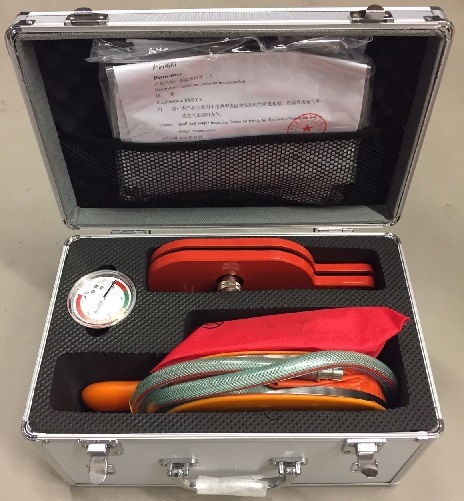 The kit contains a hand operated pressure pump and pressure gauge and and repair materials. All packed in an aluminium carriage box. 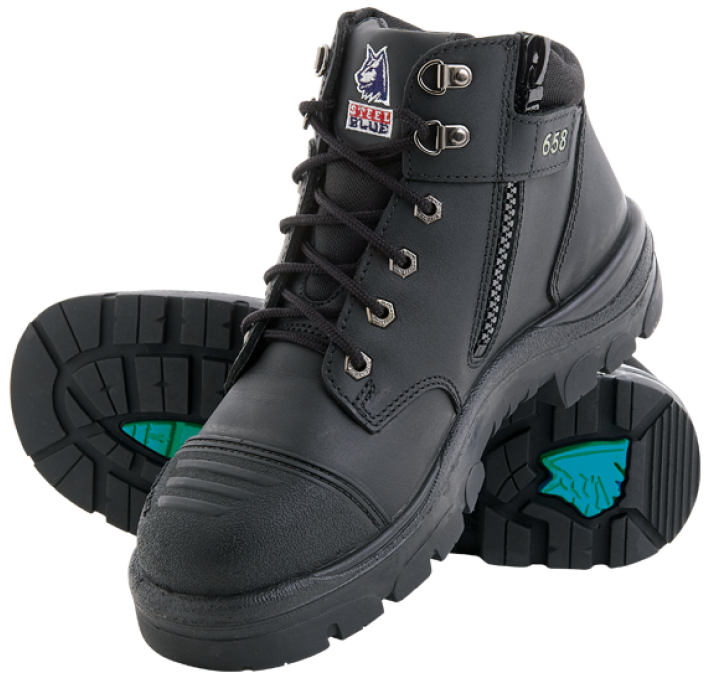 A complete range of watertight safety boots for all kind of applications. 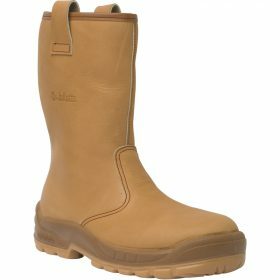 Available as S5 with protective toecap and steel midsole, shock absorbtion and anti-slip sole and with or without winter liner for Industrial, Marine, Offshore and Food Process applications. 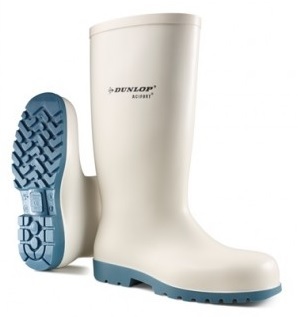 Also waders, insoles for improved user comfort. 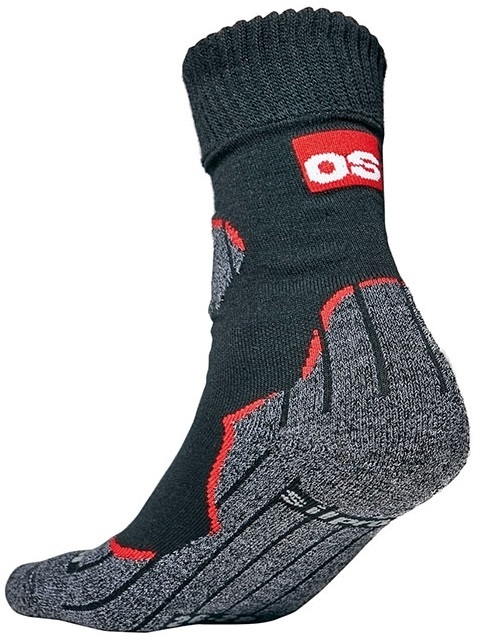 Also special winter socks. 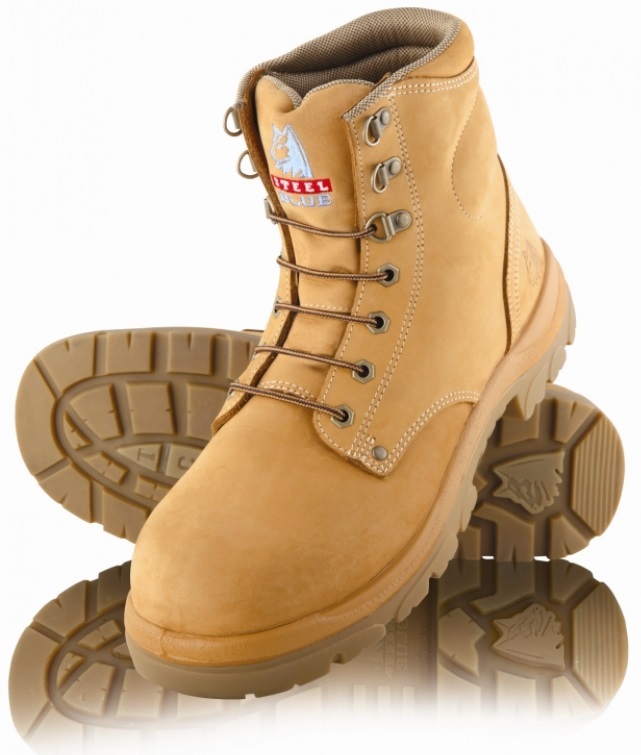 Brands such as; Boots Eurofort, Bekina, Cerva, SafeWorker, Dunlop en OS. 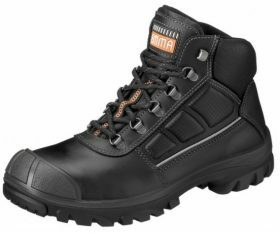 The market leader in the Benelux for Industrial shoes. Bata Industrials has production facilities throughout the world. The company headquarters is located in Best, the Netherlands, where it employs a staff of over 130. 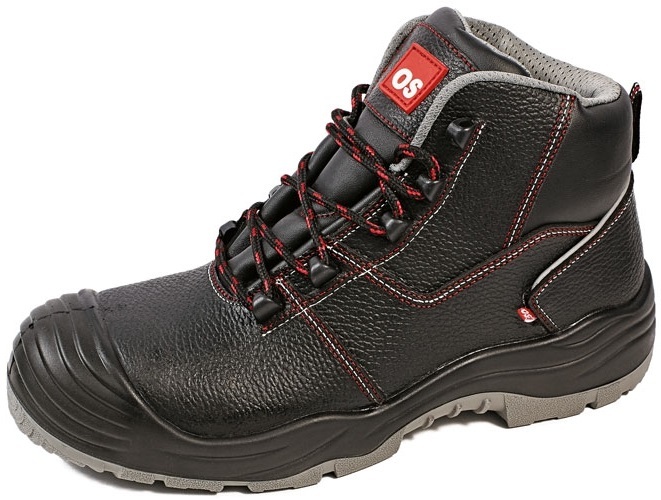 For over 70 years OTTO SCHACHNER DENMARK is manufacturing clothing, safety shoes and gloves for professionals. 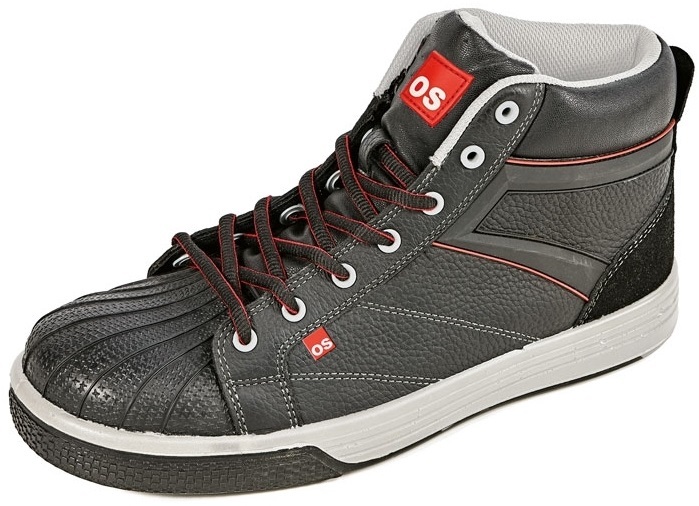 With a focus on detail, safety and comfort it is one of the leading Scandinavian brands. 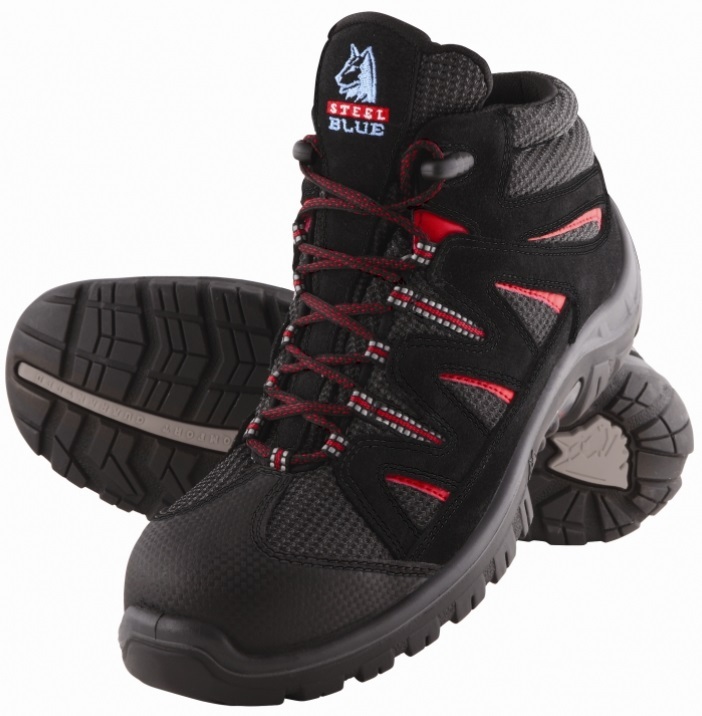 Steel Blue is a young but highly recommended manufacturer of safety shoes from Australia. Officially endorsed by the Australian Physotherapy Association (APA). The technological advacements of the shoes help the wearer against stress related injuries to the ankles, knees, hips and spine. 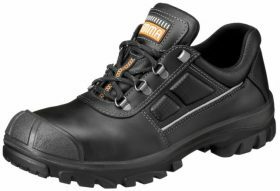 Italian Style safety working shoes. 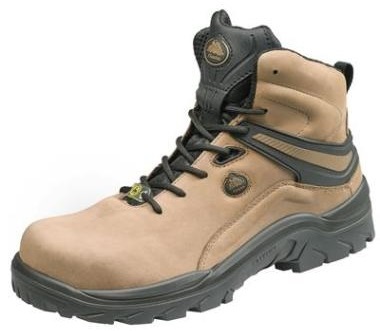 Special welders shoes and winter top quality thermo-insulated high safety boots. 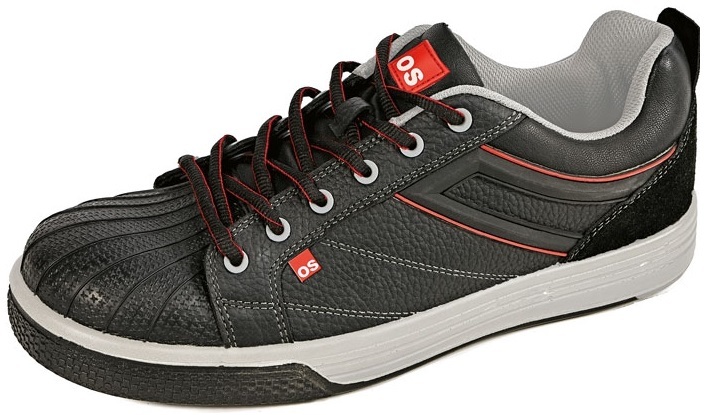 the Ardita & Cavallino are equipped with a new design outsole to increase slip-resistance. It contains special fibres (GRIP FIBRE). CRV by Cerva. 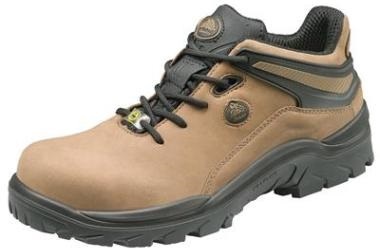 Modern shaped and comfortable safety shoes. 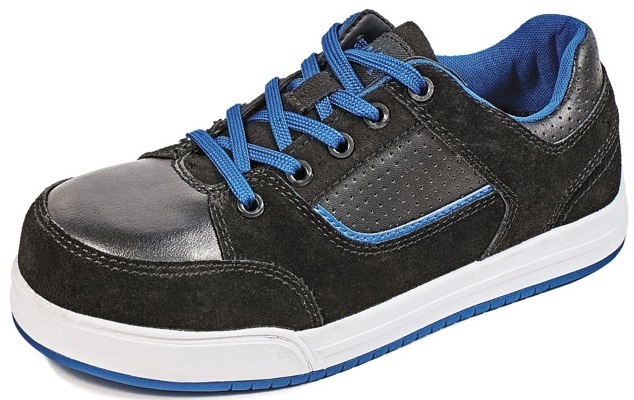 Metal free with a composite toecap and kevlar midsole. 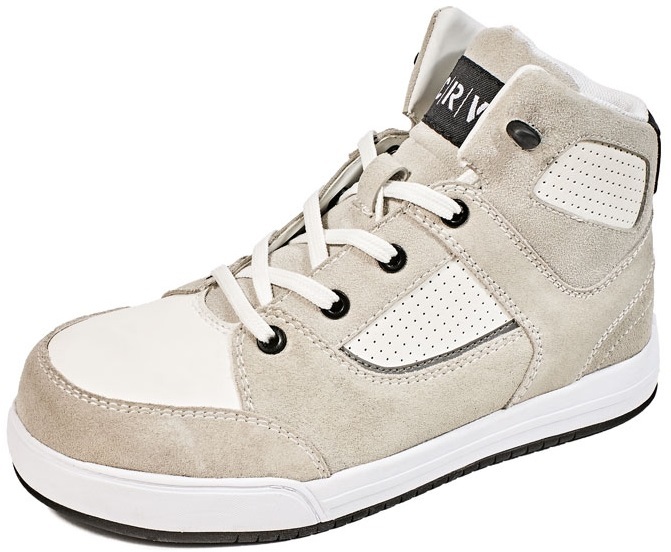 Comfort was the very first “mission” of Grisport SpA, which has been making shoes since 1977. 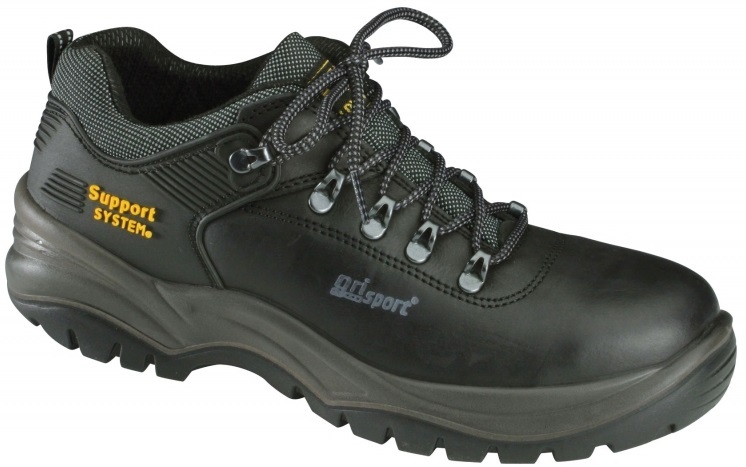 Grisport safety shoes are not only comfortable, but are fashionable and technological as well – always on the cutting edge – with a collection of more than 5.000 models. Grisport distributes its “made in Italy” products all over the world from its 40.000 sq-m plant with more than 2.000 employees. 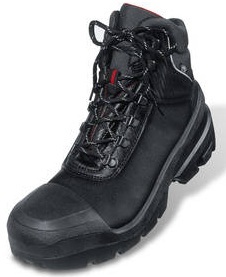 The number one in rigger boots. Available with and without winter liner. 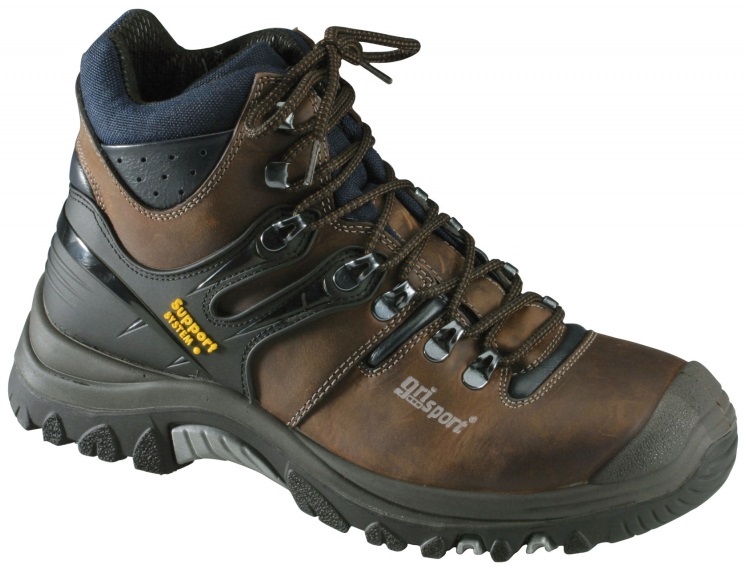 Full safety with a steel midsole and safety nose. Jallatte® for quality. 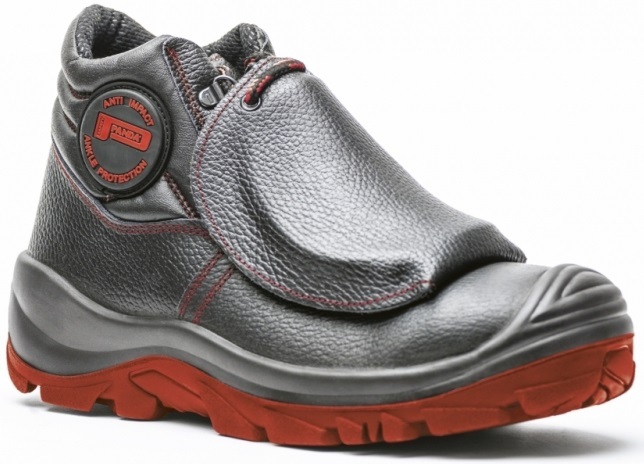 Emma Safety shoes produced in the Netherlands according to the highest standards. 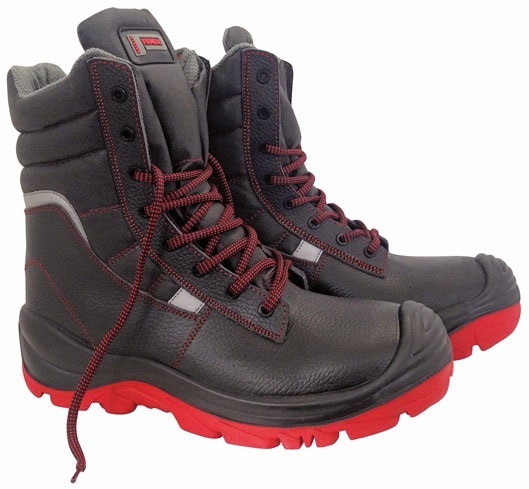 Available with protective toecap, midsole and rubber protective shoe nose. Different sole compounds for different applications. Good slip resistance. 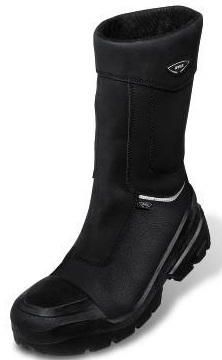 Uvex offers a complete range of personal safety products. 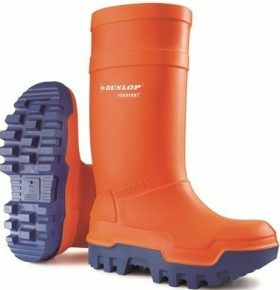 Beside the range of spectacles, hearing protection, safety helmets and gloves there is also a complete range of safety footwear. 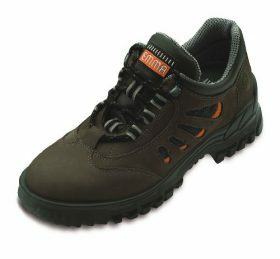 All made in a high quality for different applications, even office safety shoes are available. 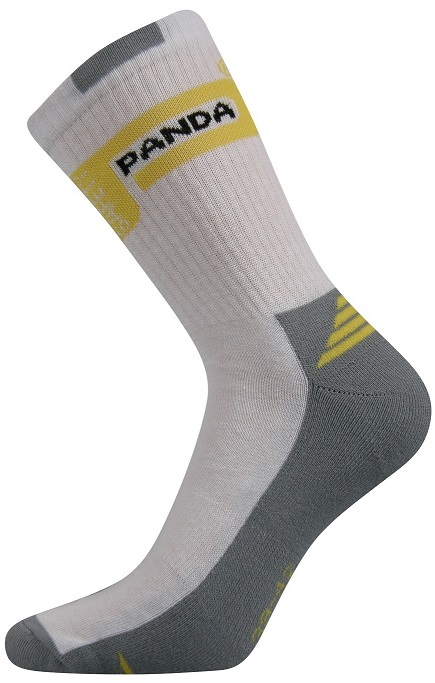 Special socks designed for demanding work environment from manufacturers OS, CRC by Cerva, Steel Blue and Panda. Anatomical insoles for an improved user comfort. Shoe lace in different lengths and materials. Shoe condition products. 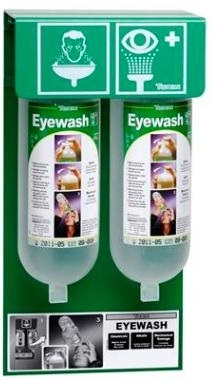 Eye wash bottles, eye wash stations, eye wash units for tap mounting, First Aid kits, Adhesive bandages, wound cleanser, fire blankets, traffic cones and other barrier products to secure a dangerous area or an accident location. Brands such as Cederroth, Bradley, Barikos, Salvequick, Denfoil. 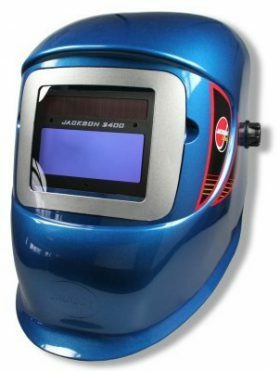 Welding helmets from Honeywell, Jackson Safety, Airmax and 3M. Complete sets with fresh air systems for enhanced user safety. 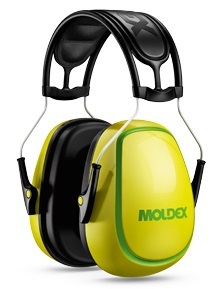 Offers a clean air and protects the user against hazardous dust particles and welding radiation.